The website www.hotelduchateau.net (hereinafter the "Website") is published by the society SAS HOTELS CHARME&DESIGN (hereinafter "SAS HOTELS CHARME&DESIGN"). property of the SAS HOTELS CHARME&DESIGN, the latter granting no licences or any rights other than the right to visit the Website. Users are prohibited from copying, modifying, creating derivative works, assembling, decompiling, assigning, sub-licensing or transferring, in any way whatsoever, any component part of the Content or the Website. SAS HOTELS CHARME&DESIGN will endeavour to guarantee, to the best of its ability, the accuracy and updating of information published on the Website. SAS HOTELS CHARME&DESIGN reserves the right to modify the Content of the Website, at any time and without prior notice. However, SAS HOTELS CHARME&DESIGN is unable to guarantee the accuracy, detail or completeness of the Content available on the Website and invites Users to contact SAS HOTELS CHARME&DESIGN directly. SAS HOTELS CHARME&DESIGN may need to collect personal data from any person (referred to hereinafter as the "User") putting a question to SAS HOTELS CHARME&DESIGN via the Website’s "Contact" menu or reserving a hotel room online. Collection and processing of personal data transmitted by the User to SAS HOTELS CHARME&DESIGN via the "Contact" menu or when reserving a hotel room online are governed by the provisions of Law no. 78-17 the Data Protection Act of 6th January 1978 (modified). 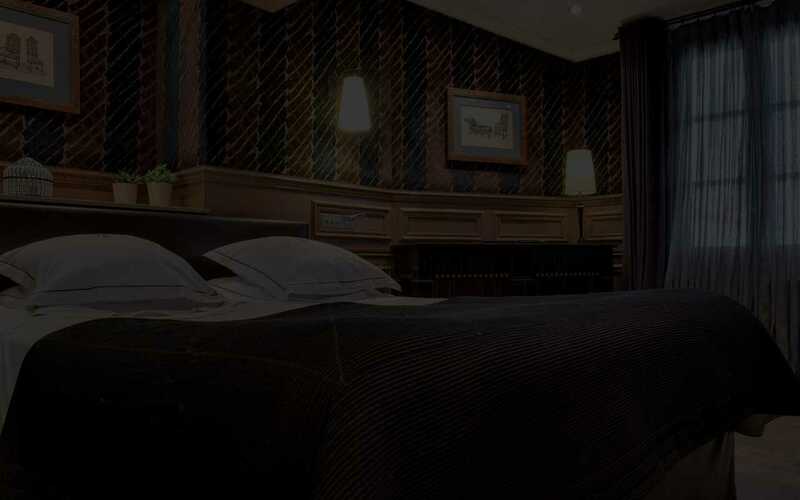 • to enable Users to reserve hotel rooms at SAS HOTELS CHARME&DESIGN online. Essential information for responding to Users’ requests, such as the User’s surname, first name, address and e-mail address, are marked with an asterisk on data collection forms. If the fields marked with an asterisk are not completed, SAS HOTELS CHARME&DESIGN will be unable to deal with Users’ requests. For online reservation services, Users’ data is stored on a central server hosted by the supplier. Nom du fournisseur de réservation.